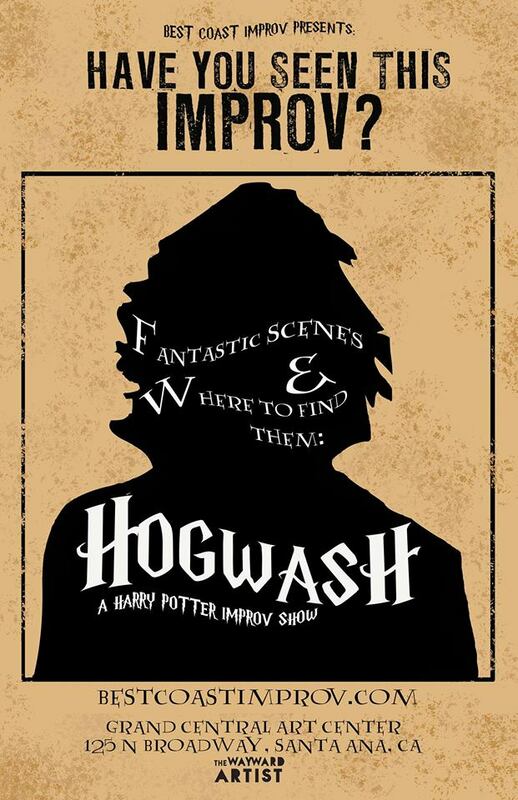 Best Coast Improv presents Hogwash: A Harry Potter Improv Show. More fun than a boggart on a first date, this long-form improv show will bring the magical world of JK Rowling on stage. What will be brewed in this weeks cauldron? It only takes $5 to find out! Promised to be a howler of a good time.